The Live + Same Day daytime Nielsen ratings are in for the week of June 25-29, 2018. 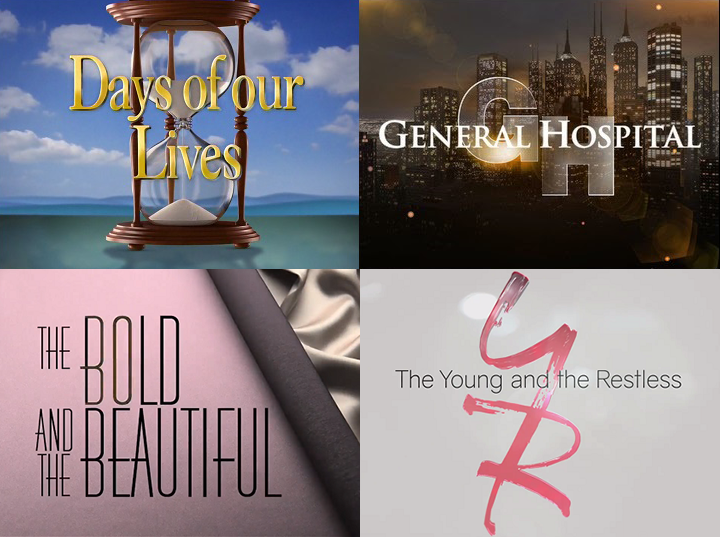 General Hospital was up in total viewers week-over-week (+68,000) and year-over-year (+94,0000) but hit a new all-time low among female viewers age 18-49 (338,0000). The Bold and the Beautiful (332,000) also hit a new low in the Women 18-49 demographic.